Mobile Single Girder Gantry Crane is applied to open air warehouse or railways for loading and unloading as well as lifting work, can accompanied with particular lifting tools, hook, electromagnetic chuck, grab bucket, metallurgy tank. 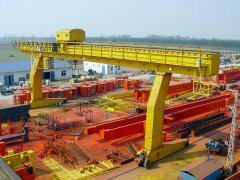 Single Girder Gantry Crane is beautiful appearance, perfect performance, low cost, easy maintenance, durability and so on. 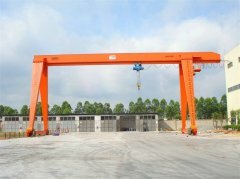 Mobile Single Girder Gantry Crane is widely used in open warehouses, material stocks area, cement plant, granite industry, construction industry, engineering industry, railway station to lifting and loading unloading goods. It also can be used together with other lifting appliance for special purpose. The lifting capacity is 5-30 tons; Span is of 7.5-30 meters. This machine uses AC frequency converter, PLC control and equipped with intelligent all Chinese "state monitoring control system". 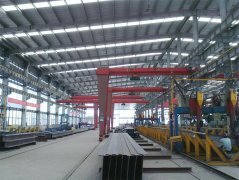 It is composed of beams; Crane traveling mechanism adopts separate drive. All mechanism is operated in the operation cabin; Crane power supplies are divided into cable and sliding wire, please choose one of them when you make an order with us. 2. Working duty: A5- A6. A) A5: Used in places of medium service, such as machine and assembly shops. B) A6: Used in places of frequent working such as metallurgy and casting shops. 3. Power source: 380V 50Hz 3Phase. And we can design as your demands. 4. The altitude height of site is ought to be less than 2000M. 5. Flammable, explosive and corrosive gas is forbidden in the work environment. 6. The crane is forbidden to lift fuse and blend deleterious article and flammable explosive article. 4) Safe and reliable traveling. 5) Low noise, commodious cabin and good view. 6) Convenient maintenance, excellent exchangeability for parts and computers. 2. Main lifting motor with thermal protection. 6. Crane switch and travel end switch. 7. Emergency switch can stop all movement when any dangerous happened. 8. Sub-assemblies characteristic are tested before assembly. 9. 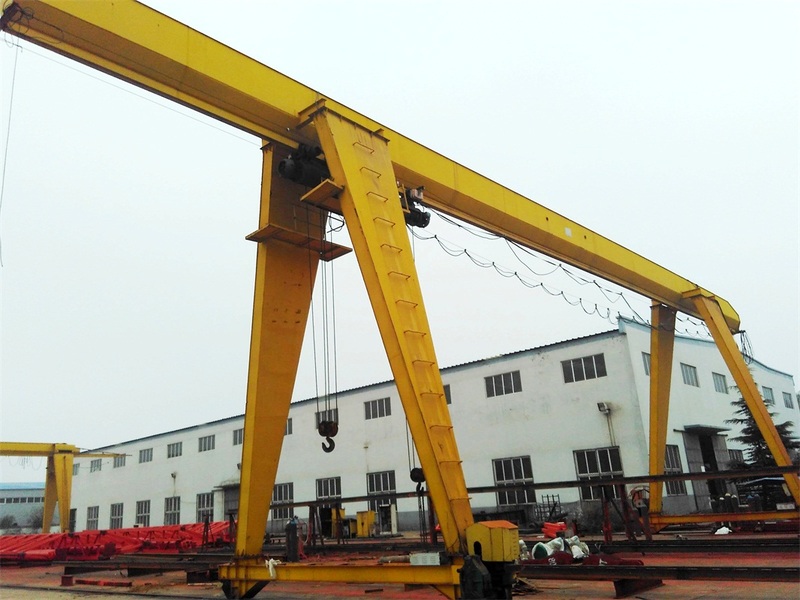 All cranes must be pre-assembled and tested before leaving factory and offer the certification of test. 10. 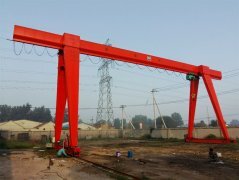 All the standards which is required for the crane is the Chinese standard.